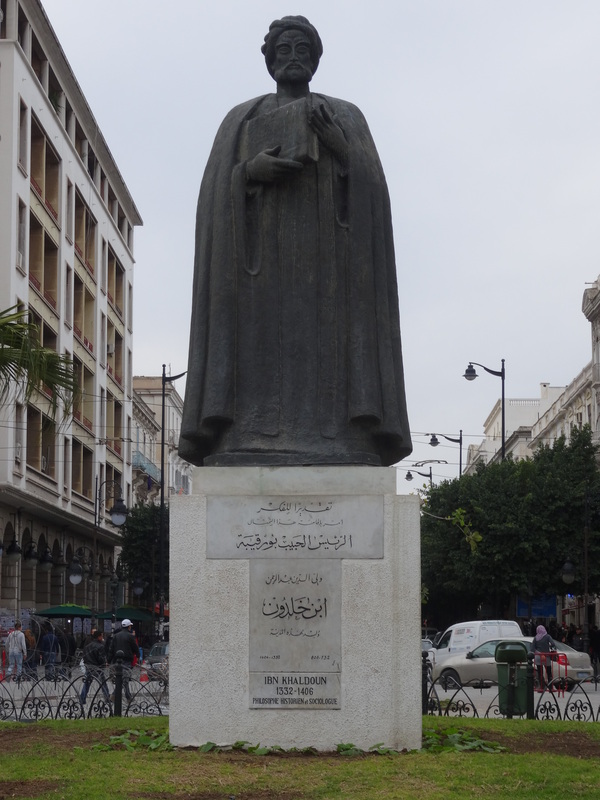 In the heart of Tunis stands a statue of Ibn Khaldun, the world’s first sociologist philosopher. Born here in 1332, he stands with his back to the historic old medina, gazing out to the new city and beyond towards the sea. Ibn Khaldun understood that true power resided not in the cities but in the countryside, for it was always there that rebellions, revolt and reform began. He also knew that neither religion nor ideology were the real drivers of society and human behaviour; rather it was the strength of the tribal/family solidarity, their economic interests and their traditions. So when, to fund their lavish lifestyles, 14th century rulers all across North Africa failed to invest in agricultural infrastructure, land became unproductive. The rulers neglected the maintenance of springs, wells and irrigation canals, forcing up the prices of basic foodstuffs – popular unrest ensued. So it was with Muhammad Bou Azizi, a young fruitseller in the impoverished southern agricultural town of Sidi Bou Zid, who first ignited not only Tunisia’s revolution but the whole ‘Arab Spring’, by setting himself on fire. Repeated battles with corrupt bureaucracy had left him in despair. Four hard years of turmoil, chaos and instability for Tunisia followed, from which it has been just now emerging, only to have its efforts and successes jeopardised by the 18 March Bardo Museum attack in which over 20 have been shot dead in broad daylight at one of Tunisia’s showcase sights, right beside the Tunisian Parliament building. Up to that point, Tunisia’s Jasmine Revolution had been doing so well – the new government and president elected, the constitution settled, with the loss of less than 400 lives. Eager to discover how and why Tunisia was succeeding, while other Arab countries remained locked in chaos and conflict – and above all whether any of its lessons might be applied to Syria, so locked in the most tragic and intractable of conflicts – I traveled in late February all over Tunisia with my family. 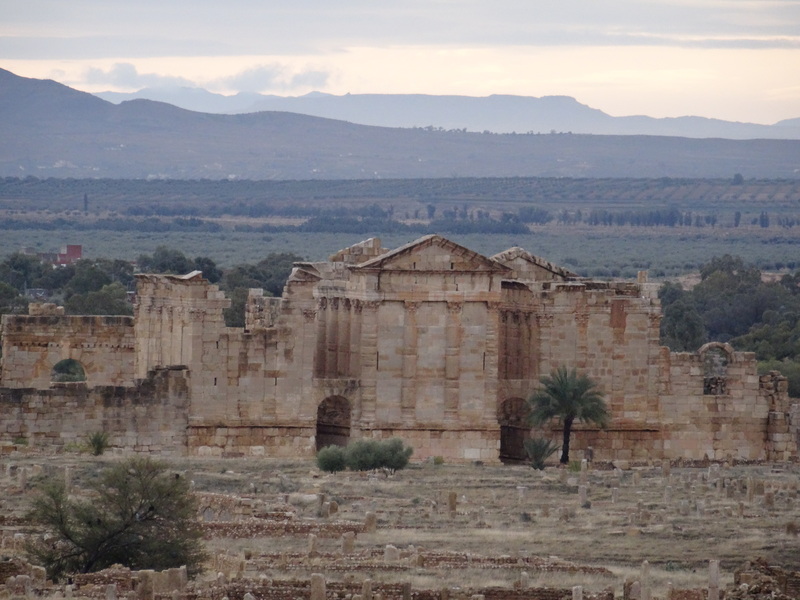 Picking up a hire car at Tunis airport, we drove from the Europeanised capital to visit the Roman sites of Dougga, Makhtar and Sbeitla in the remote mountainous interior, then further south to the desert oases of Gabes, Tozeur and Nefta. 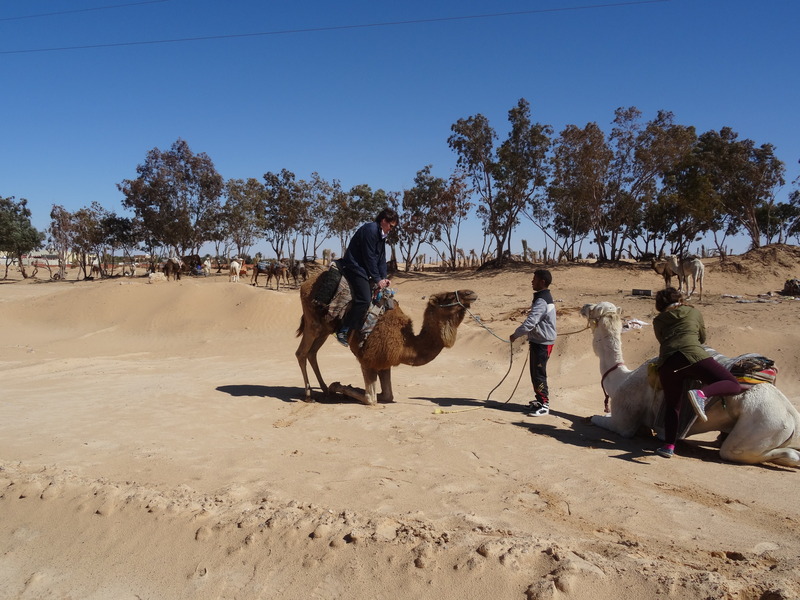 We crossed the Chott El-Djerid salt lake to ride on camels in Douz on the edge of the Sahara, lunched in underground courtyards of Matmata of Star Wars’ fame, then looped back to the coast at Sfax, and north to the coastal resorts of Monastir and Sousse. Throughout the trip I looked and listened closely, chatting to local people in Arabic and French and asking questions. I used to know Tunisia well, having authored guidebooks on it for Thomas Cook and the AA. “Our women saved our revolution” was a refrain I heard regularly from Tunisian men. Tunisia’s women are strong and emancipated, believing strongly in their role in society as ‘equal’ to men. When the former Islamist government tried to change the wording of the constitution to ‘complementary’ – the infamous Article 28 – Tunisia’s women came out onto the streets in their thousands, blockading parliament till the government backed down. Most Tunisians are Sunni Muslims and have a natural affinity with mystical Islam or Sufism. 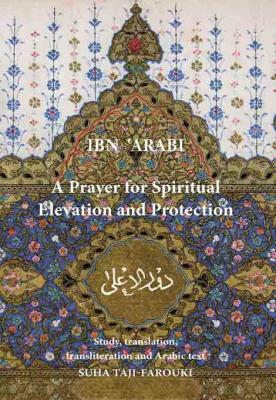 Ibn Khaldun was himself a Sufi, in the tradition of Ibn Arabi (1165-1240). This tradition is personified by the poet and novelist Abdelwahab Meddeb, born in Tunis in 1946, who died in 2014 of lung cancer. In his landmark work La Maladie d’Islam (2002) he wrote: “If, according to Voltaire, intolerance was Catholicism’s sickness, if Nazism was Germany’s sickness, fundamentalism is Islam’s sickness.” He wrote over 30 books advocating an Islam of Enlightenment and a dialogue between civilisations. Tunisians have a uniquely tolerant Islamic heritage. The Tunisian psyche is stable and peaceful by nature, with a deep repulsion to violence and extreme behaviour. Compromise seems to be the preferred modus operandi. In all my years of travelling in Tunisia I have never once witnessed any acts of aggression, bullying or bad temper. For all these reasons Tunisia is different from many Arab countries, a guiding beacon. Europe and the West must give their full support and do whatever they can to help the country stay its course of moderation. The Foreign Office travel advice on Tunisia remains unchanged; travel insurance remains valid and I for one will be going back. For if Tunisia fails, with its legacy of the moderate Ibn Khaldun and Abdelwahab Meddeb, there is little hope for all the rest. Loved your article. Informative and inspiring. Keep up the great work. Thanks for your support. Just because it’s difficult, doesn’t mean we should give up. On the contrary, it means we should try harder. I agree. I lived for many years in Egypt, both in Cairo and Upper Egypt. That’s wonderful to know. 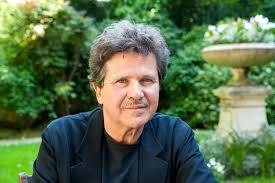 Like you I lived in Cairo a long time – my children were born there. If you happen to be in London on 1st April, do come along to this illustrated event: http://mosaicrooms.org/event/literature-event-house-damascus/. Would be good to meet you.